6 Awesome, Easy Tips For Better Homework This Year! Moving the body motivates the brain. 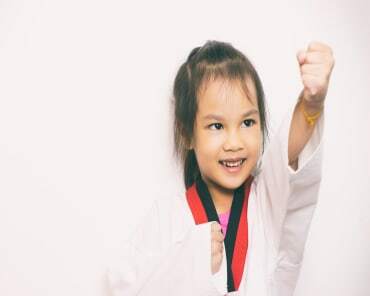 Try having your child walk or bike after school, play outside, do chores around the house, or go to the dojo (karate school). Make sure your child has had a chance to run, walk, or jump around before sitting down to do homework. 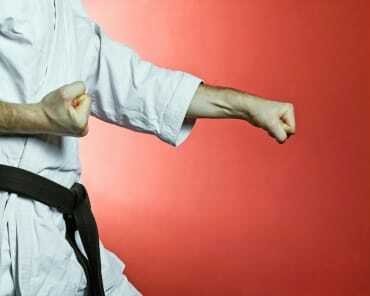 If they are a student of the martial arts, a few kicks or blocks in a safe place will do the trick. Before your kid tackles homework or does anything that takes concentration, turn off the television. Or if others are watching it, make sure your child is far enough away that he/she can’t be distracted by it. Also, shut down or move him/her away from the computer, and if your child has a cell phone, make sure that’s off too. Focus is the key. Having a lot of chores and homework assignments can be overwhelming for kids. Help your child focus on getting things done by making a list — together — of everything he needs to do for the day or week. Then cross off each task when finished. Children need structure and consistency. Having a set place and time creates a sense of ownership for them. PRAISE them when it’s completed well! During homework time, make sure your child takes a few breaks. After working for 15 minutes (depending on age), have him get up and move around, get a drink, and then go back to work. Don’t let him/her get involved in something else during the break. Just make that time a relaxing few minutes. Carrot sticks, apple slices, grapes... anything thing delicious and healthy is always a good choice. Stay away from processed foods. They tend to create a sugar rush and CRASH !! !